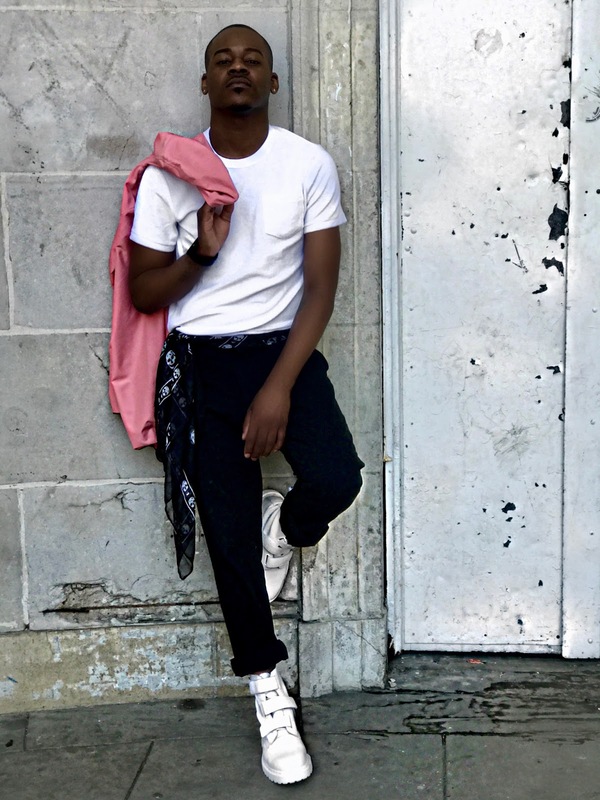 A couple months ago I was hired to style this upcoming artist by the name of "Vernard" music video for his first single "Feels Like Magic". It was a great opportunity & a great beginning of getting more male clients. I always get asked if I style men, and the answer is yes but I always get hired by women. 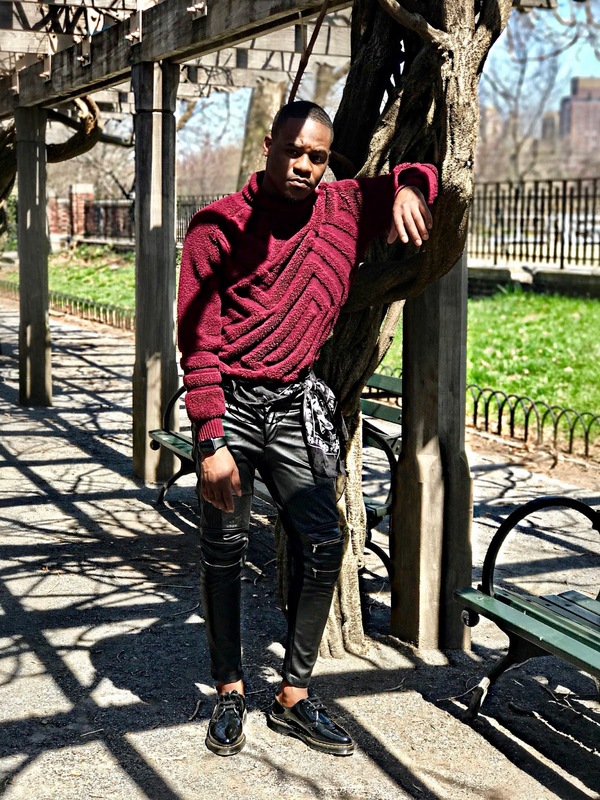 The song is very light and catchy and we were shooting in central park so, I put together two looks for him, something chill and something a little more dressy. The song is talking about love and how it feels like magic(hence the song title) so I wanted to go with colors that are associated with love, and I went with something pink and something red. The shoot went really smooth and the looks turned out really nice. Make sure to check out Vernard on Apple music & subscribe to his YouTube channel for future videos. Special thanks to Exposure America & Creative Projects Division for allowing me to pull clothing! Photos taken & edited by Bria Van Cooten.